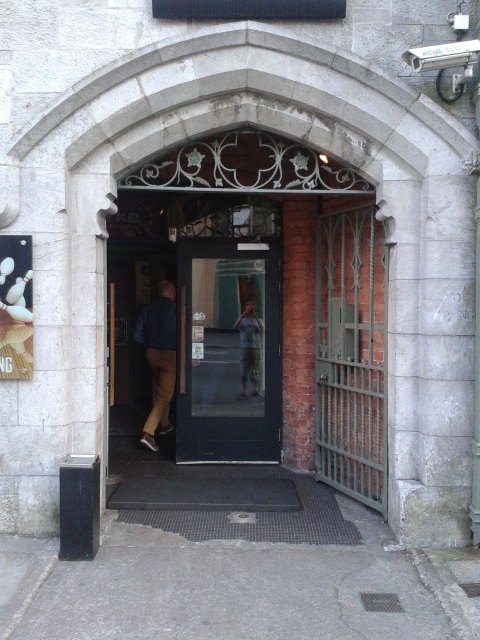 If in Cork and in need of a dose of craft beers then why not try the PorterHouse, Sheare’s Street. Set in the Mardyke complex a little off dead centre it’s still on the run in from UCC and other noteworthy sights to see. A selection of food bits plus more a hungry soul will not find oneself abandoned, and for all those of the thirst quenching persuasion, even if craft isn’t your style, this is still a pub with all and sundry behind the bar.